If it is best to just give your capital away, this is what we will recommend. 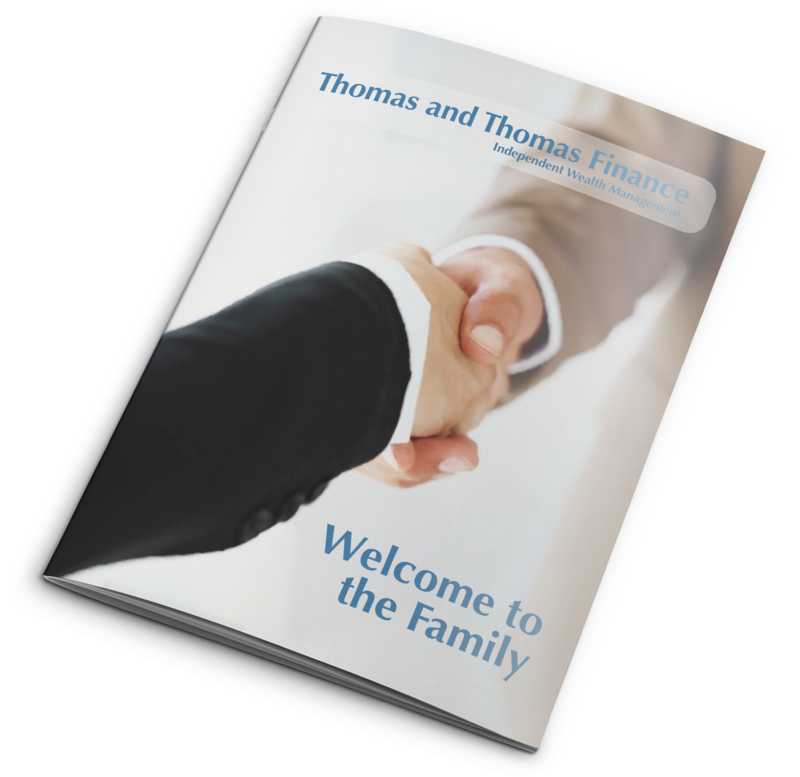 However, the true skills in regards to Inheritance Tax advice, are in holding specialist knowledge and cash flow and investment planning. We can calculate the estate’s liability and we will consider all of the options as we are well versed in the relevant ‘gift with reservation’ rules and use of appropriate Trusts if need be. Darren holds advanced financial planning qualifications in this subject, and we work closely with excellent local tax and trust lawyers to offer you a comprehensive and caring service. Do you know how much you can afford to give away? Our skill is in being able to plan your financial needs, taking into account the capital that you will need to keep back for the future. We then implement strategic investment planning to enable you to do this.